The countdown to March 31st’s heavyweight title fight is well and truly on as both fighters prepare for their full training camps this week. Parker admittedly is just coming off of a holiday at the moment but with a full 10 week training camp behind him it should give him enough time under coach Kevin Barry to whip himself into the best shape of his life. Joshua however, ever the athlete, keeps himself in shape year round but I’d expect him to come in a tad lighter this time than he did against Carlos Takam last time out. A lot has been made about how much Joshua is a favorite going into the fight against a fellow world champion no less. Parker himself isn’t worried about that and has been speaking rather candidly of what he expects from the whole experience. As straight forward and honest as you could ask from a boxer there. For me the main question will be if he can get through the early rounds against Joshua, who I’d expect to really put it on him early and try to over power and possibly bully him. It will be up to Parker to remain mobile and use a possible advantage in foot speed to stay out of these devastating straight shots over the shoulder from Joshua, while hoping to close the distance and get in and out with fast, crisp work. 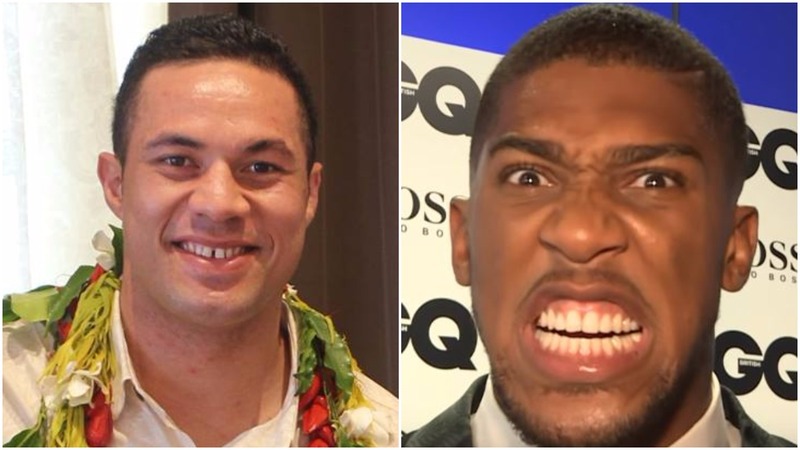 Fighting Anthony Joshua on the inside with his style would perhaps not be the best game plan. All shall be revealed soon enough though.